I was looking back on my blog posts in 2016 and I realised we reviewed over 40 places to dine out over this past year. No wonder my weight loss has plateaued! I've been inspired by New Girl in Toon's annual foodie awards to put together a list of some of the places that really stood out for us in 2016. Let me know your favourites too. Please note this list is made up of restaurants I have visited myself in 2016. I do not have an unlimited budget for dining out and it's impossible for me to try everywhere so there may be some omissions from this list because of this that you think should be here - let me know if there is and I'll try and make a point of visiting in 2017. House of Tides was a real treat for us. It's not every day you spend £110 on lunch! Yikes. If you love good food though, it is definitely worth it and House of Tides is definitely worth saving up for if you're celebrating. Read our full review of House of Tides here. We also splashed the cash at Violet's Cafe on the Quayside where we spent over £50 on pastries and hot chocolate. I didn't blog about it but if you're looking for a lovely place to enjoy some top notch baked goods and don't mind spending a bit of cash, Violets is worth a visit. It is about an hour's drive to the Crab & Lobster in Thirsk from our home in Northumberland but definitely worth the trip. This quirky pub is packed with interesting artefacts and objects and serves delicious seafood - I recommend the fish platter. You can read our full review of the Crab & Lobster here. 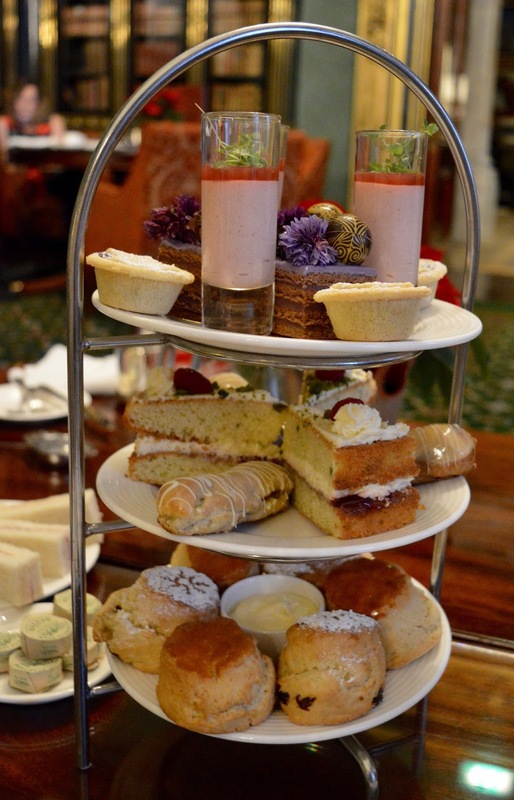 We enjoyed a fantastic afternoon tea at Wynyard Hall this Christmas. The atmosphere was lovely and relaxed, the cakes were delicate and the scones were some of the best we've had. If you haven't been, you're missing a treat. 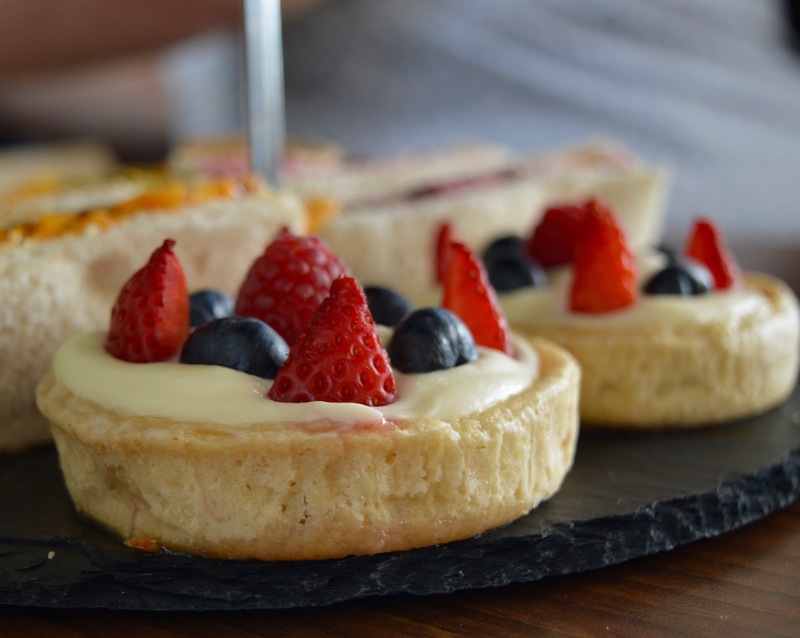 Read our full review of Afternoon tea at Wynyard Hall here. Harry, Heidi and Jack loved making pizza at both Gusto (read our review here) and Babucho (review here) this year. Both experiences are pretty en-par with each other and include a chef's hat plus the chance to make your own pizza and personally hand it to the restaurant's pizza chef. We discovered a gem of a pub this year when we visited the Black Horse Pub in Beamish (not the museum - the actual place). They have a special deal on a Friday where Fish and Chips are £8.95. The chips are homemade and the fish is huge. Children's meals are just £3.95 and there's a large outdoor beer garden with play area should the sun make an appearance. 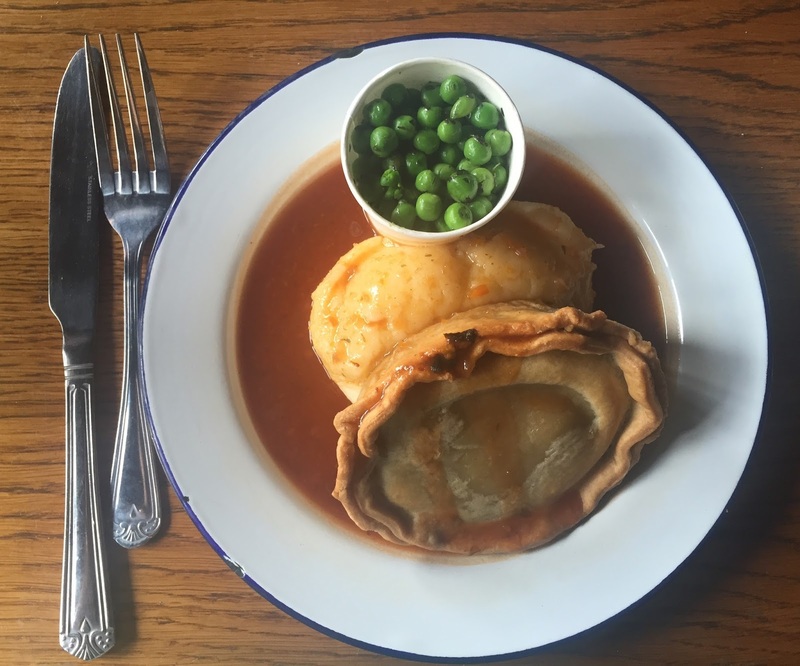 Read our full review of the Black Horse Pub here. The Cookhouse is hidden away in a shipping container in Ouseburn. Serving up a small, locally sourced menu, you feel as if you are sitting in Anna's kitchen rather than dining out. Worth seeking out! 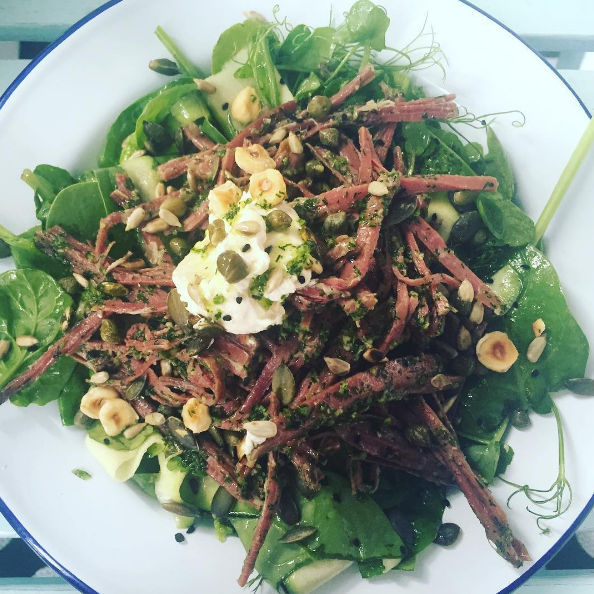 I haven't written a full review but here's a pic of a superb salt beef salad we enjoyed there this summer. I've visited The Redhouse on Newcastle's Quayside on numerous occasions now and it's still one of my favourite places to visit when I get a comfort food craving. 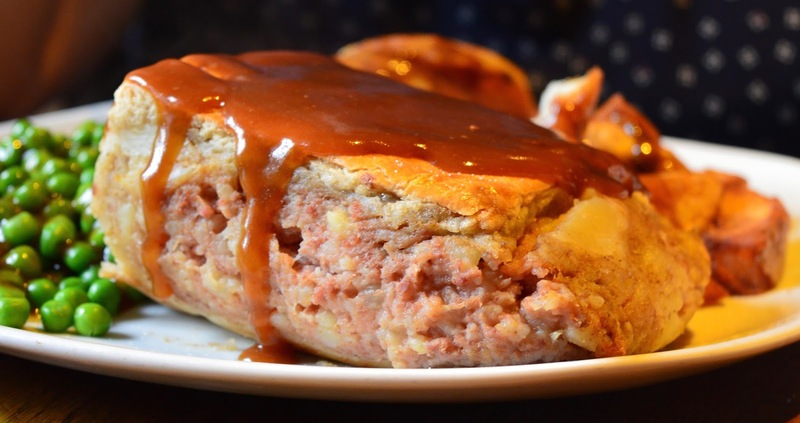 The Redhouse is one of those places that only serves one thing (that would be pies) but serves them well. I recommend their lamb and mint pie with red wine jus and cheesy mash. Read our review of The Redhouse here. On the other end of the spectrum, you have Ko Sai who serve fresh, seasonal and healthy Thai street food. You'll find Ko Sai tucked away in Fenwick food hall and it's a fab spot to meet a friend for lunch, especially if you are conscious about eating well or are in a hurry. Read our full review of Ko Sai here. Elder and Wolf in Whitley Bay is probably the most chilled place we've been all year. Serving pizzas and flatbreads, the vibe is certainly a relaxed one and if you're looking for a place to spend a few hours with friends to the background of a decent soundtrack over decent food, Elder & Wolf could be the place for you. 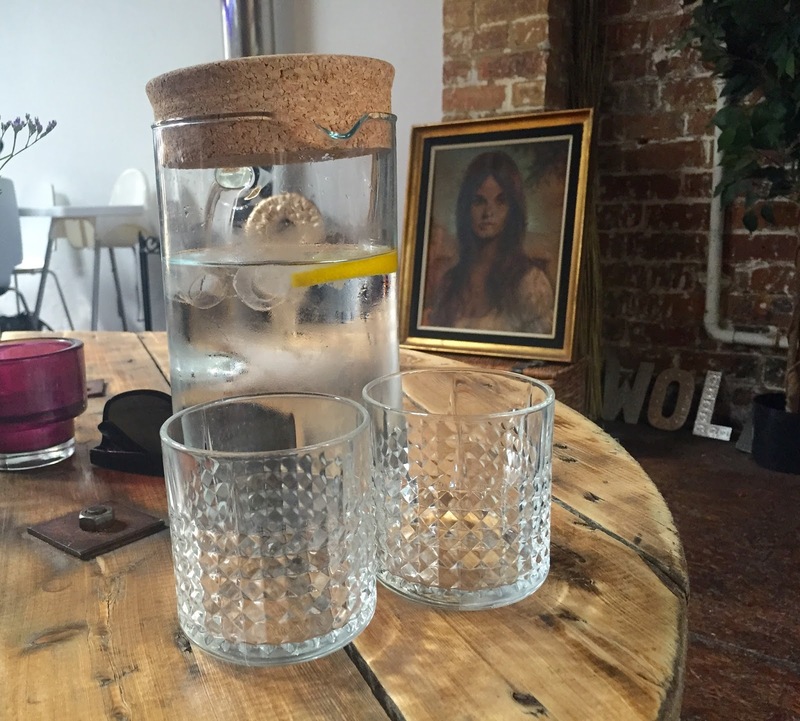 Read our full review of Elder & Wolf here. 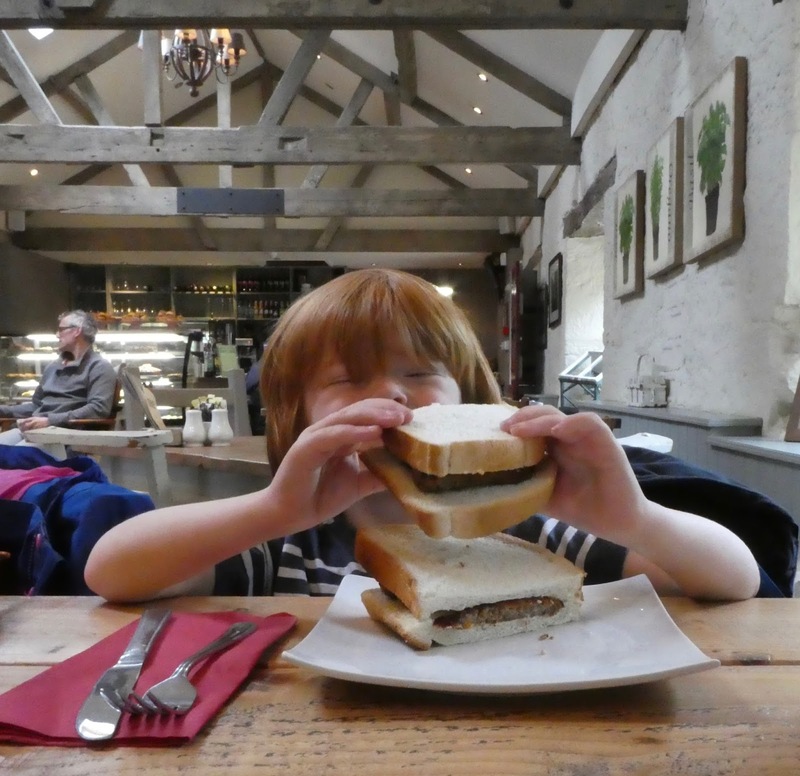 The Parlour at Blagdon is one of my favourite spots in Northumberland for a bite to eat. Their enclosed gardens are beautiful and there's a small fish pond and playhouse to keep the kids entertained on a sunny day. 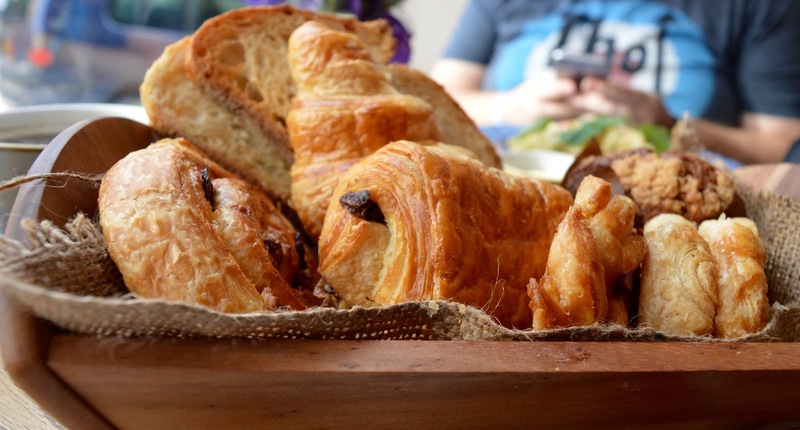 Ther Parlour's breakfast menu is superb value with most dishes on the menu costing less than £5. We spent £30 for breakfast on a hearty breakfast for the 5 of us (including drinks) during our last visit and it was worth every penny. Their sausage sarnies are just over £4 each. Read our full review of the Parlour at Blagdon here. Cafe 32 in the Linskill Centre, North Shields is a community cafe serving up home cooked food at fantastic value. Full Afternoon tea is just £13 for 2 people and a children's make your own tortilla pizza is just £2.95 including a carton of juice or a picnic box is just £2.50. Bargain! 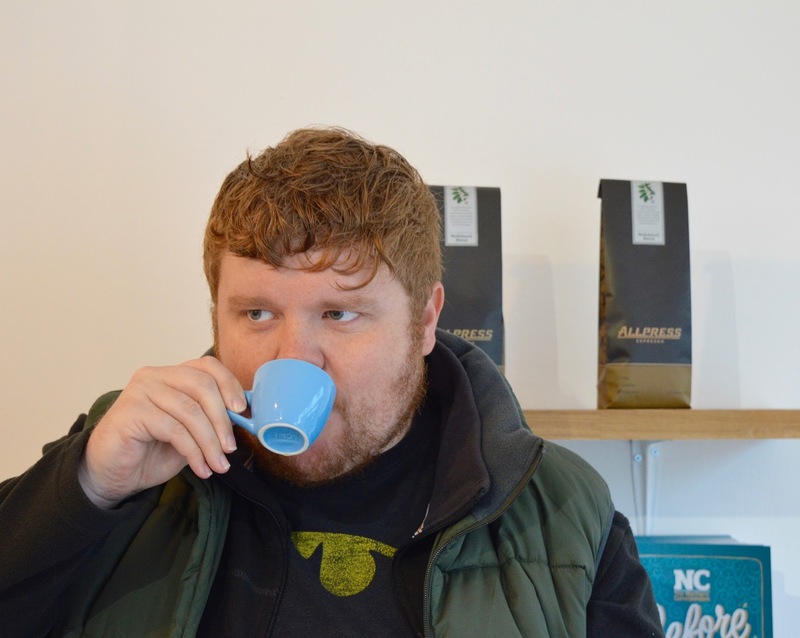 Check out our full review of Cafe 32 at the Linskill Centre here. We love, love, love Laneway & Co in Newcastle where you can pick up a sourdough sandwich and decent coffee for just £5.50. Kids receive free babychinnos too. 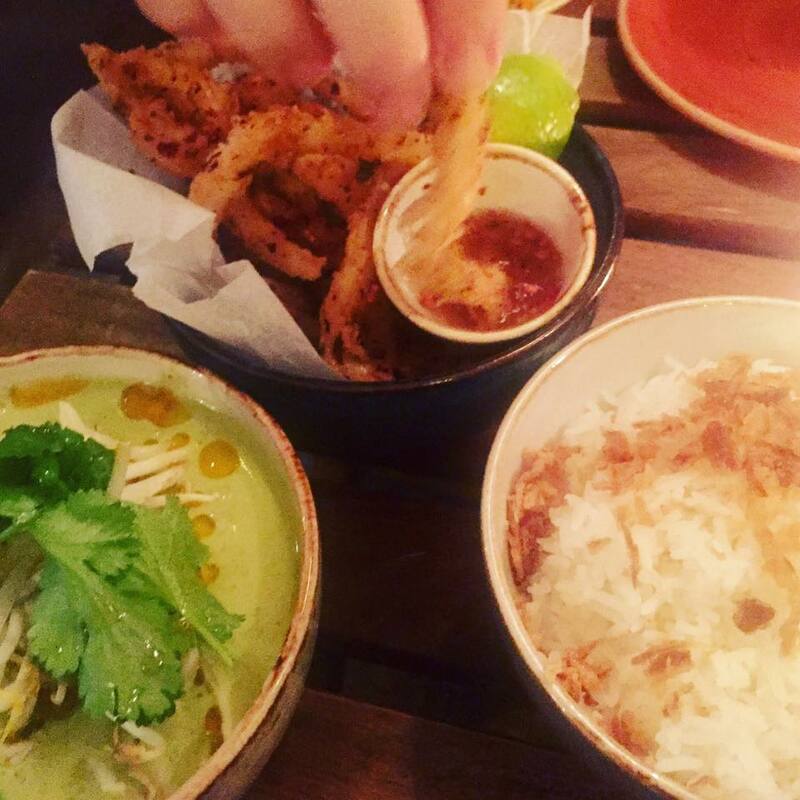 Read our full review of Laneway & Co here. 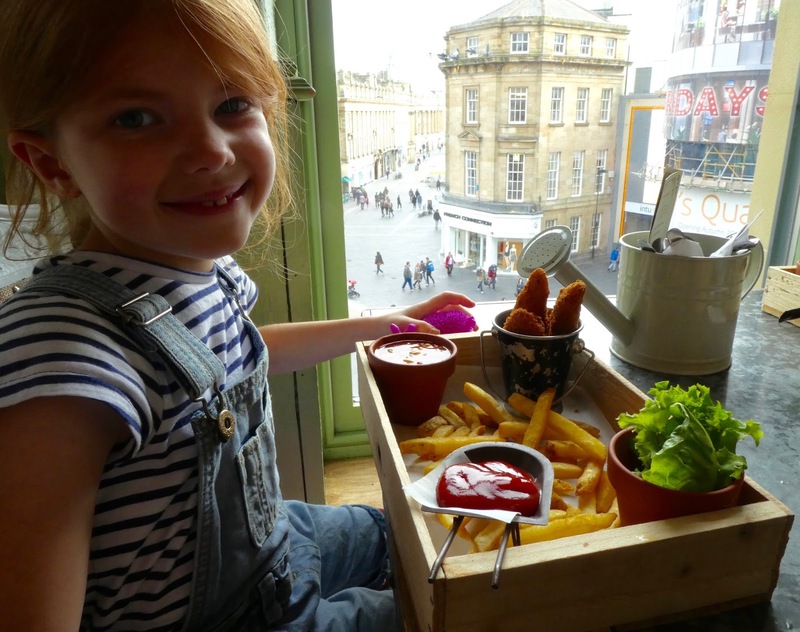 If you're lucky enough to bag a window seat or sneak up to the roof garden, the views of Monument and Grey Street from the Botanist are up there with some of the best views in Newcastle. Our kids love dining here and it's a fab spot for cocktails too. Read our full review of the Botanist here. We've visited South Causey Inn on a few occasions now (most recently for their Santa Sunday where they superbly coped with our table of 13 who hadn't pre-ordered). 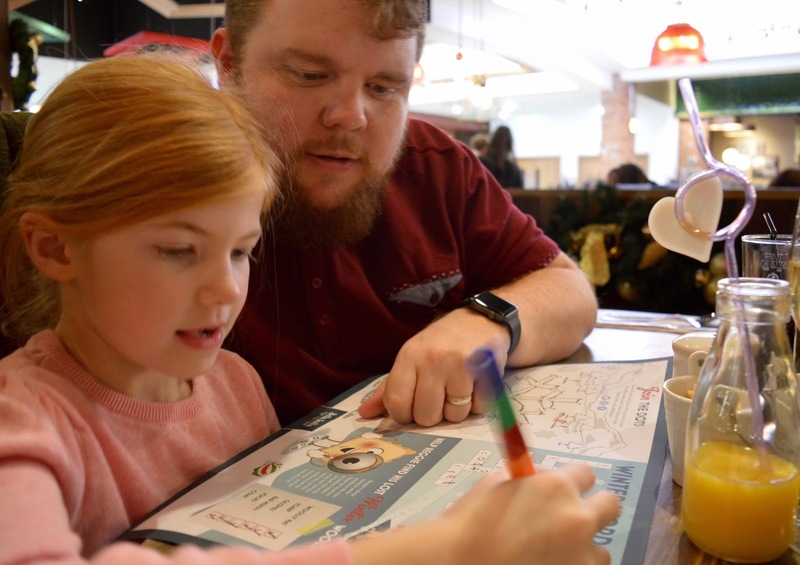 The service and atmosphere is always warm and friendly, the kids can visit the animals and duck pond and there's plenty of space to run around. Dogs are made to feel very welcome in the bar and beer garden too. The food is always spot on - homemade and mammoth portions. We recommend the 3 courses for £9.95 lunch time deal if you can manage it. 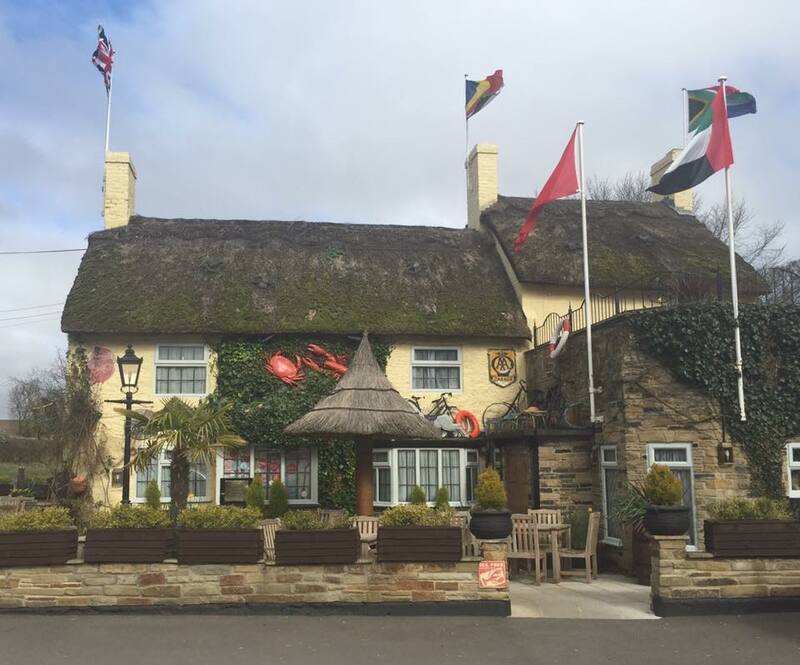 Read our full review of South Causey Inn here. We have always been huge fans of the Fat Hippo and think that their Happy Hour deal offers incredible value. 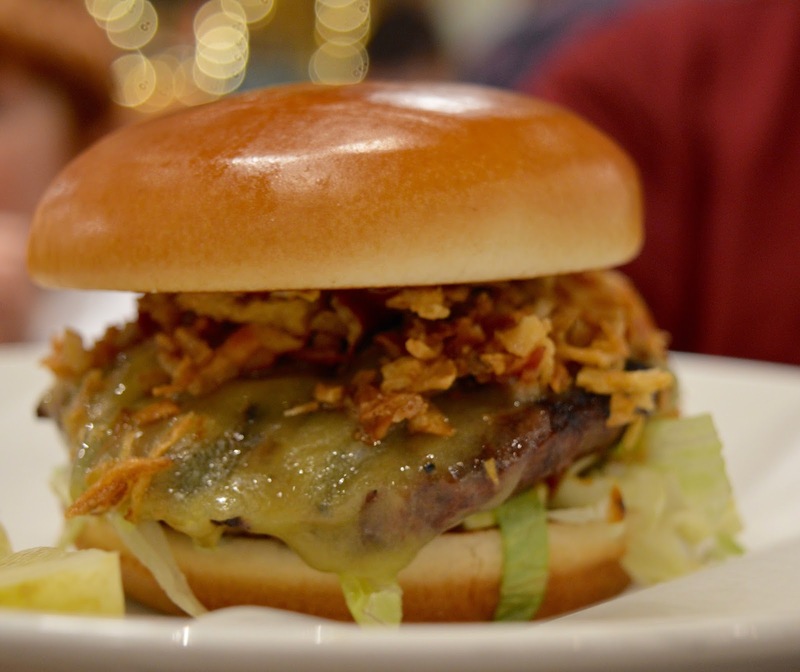 They regularly serve seasonal burgers alongside their regular menu and their burgers are always juicy and jam packed with fillings. I love their shakes and dirty fries too and if I spot the hippo popping up at and event, I usually can't resist. Read our full review of The Fat Hippo Underground here. Now because we are such fans of The Fat Hippo, it took me a loooooong time to set foot in their rival restaurant Byron and when I was offered the chance to review the burgers at Byron, I couldn't turn it down. I ended up living Byron which went against everything I said in the past. 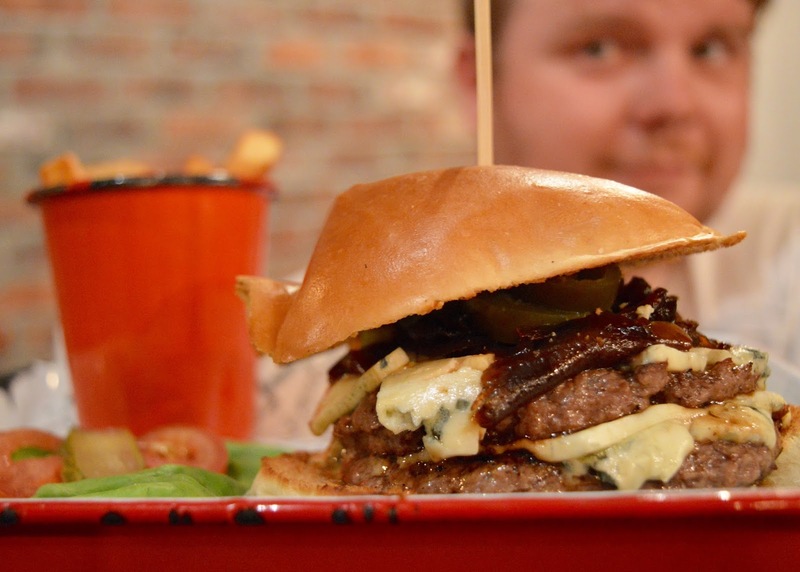 Yes their burgers are expensive but definitely worth it on date night or as a treat after shopping in the Metrocentre. If you want to know which is the best out of the two - I can't pick, sorry! Read our review of Byron here. St Mary's Inn near Stannington in Northumberland is a beautiful country pub brought to you by the same people as Jesmond Dene House. The atmosphere is warm and homely and the food is all hearty and homemade. Their children's meals are very good value. Priced at £5 for a main course, ice cream and dessert they're a bargain! Heidi loved the pasta and the boys' are huge fans of St Mary's Fish & Chips. 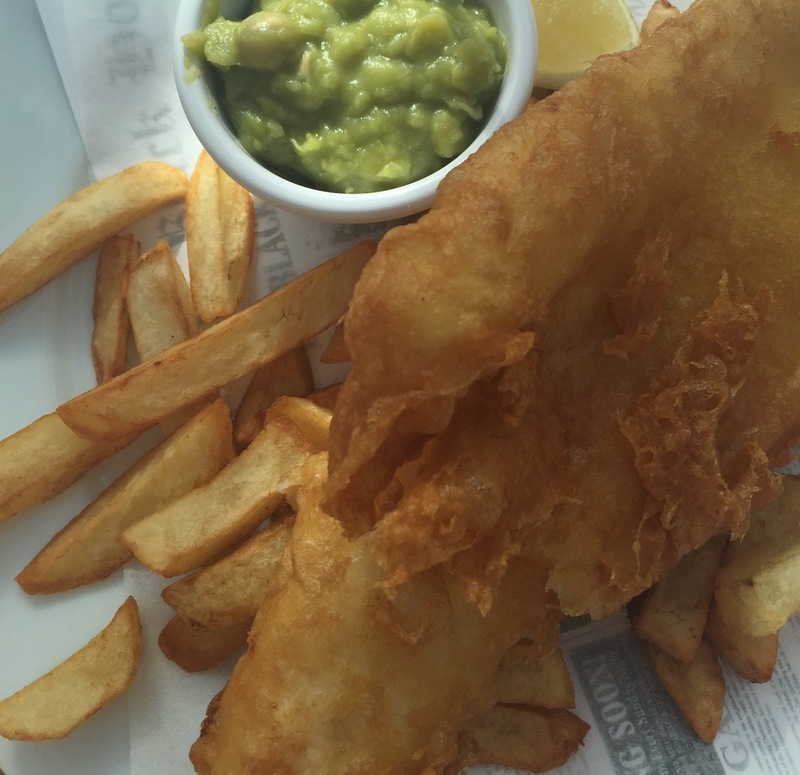 Read our full review of St Mary's Inn here. The best staff we've encountered this year has to be at Carluccio's at intu Metrocentre. Our server was just so lovely. I was feeling rather stressed on arrival but she just took control of the situation and made a huge effort with our kids. It was really appreciated and was a stand out experience for us. 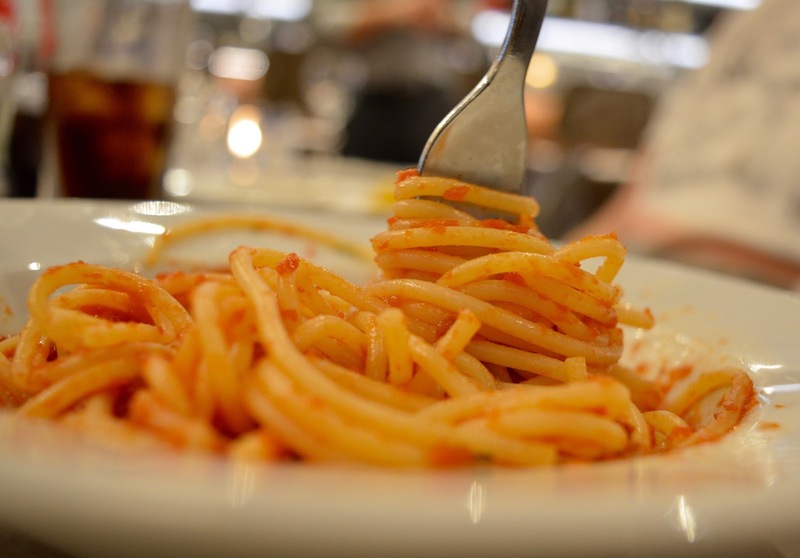 Read our full review of Carluccio's here. 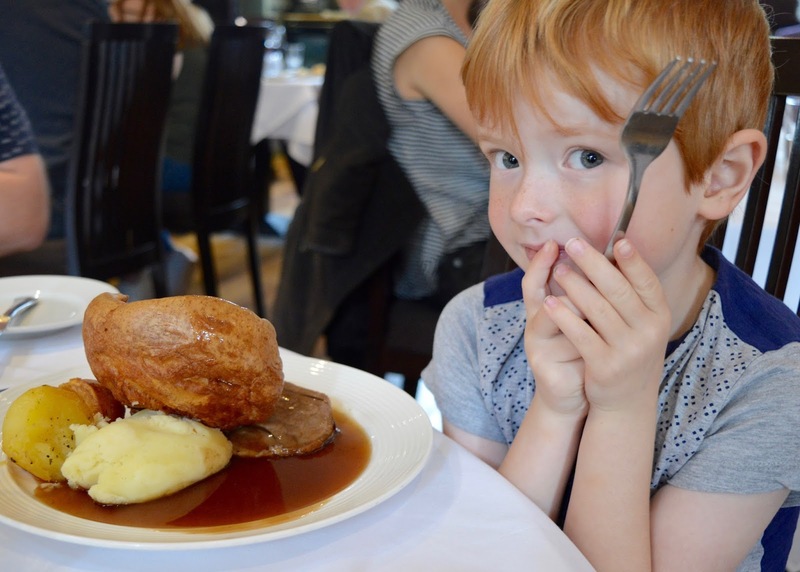 Our best Sunday Lunch from 2016 was at The Cherry Tree in Jesmond. The food is beautiful, service attentive and the atmosphere welcoming. There is a pianist too which gives the meal a real sense of occasion. Considering the quality, it's not too expensive either. 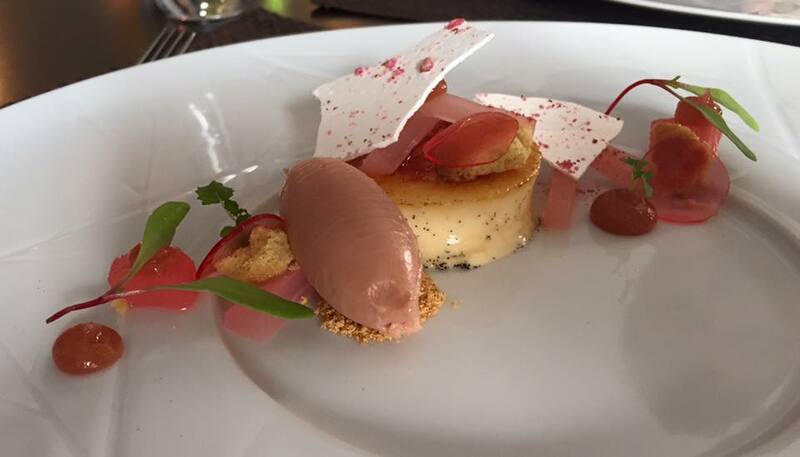 Read our full review of The Cherry Tree here. The Broad Chare's Sunday lunch may have just been pipped to the post by The Cherry Tree but we adored their 'Oktoberfest' menu. In fact I loved their Black Forst Gateau so much that I attempted to recreate my own version at home the following month. If The Broad Chare bring back Oktoberfest in 2017, you must visit! Here's our full review of Oktoberfest at The Broad Chare. 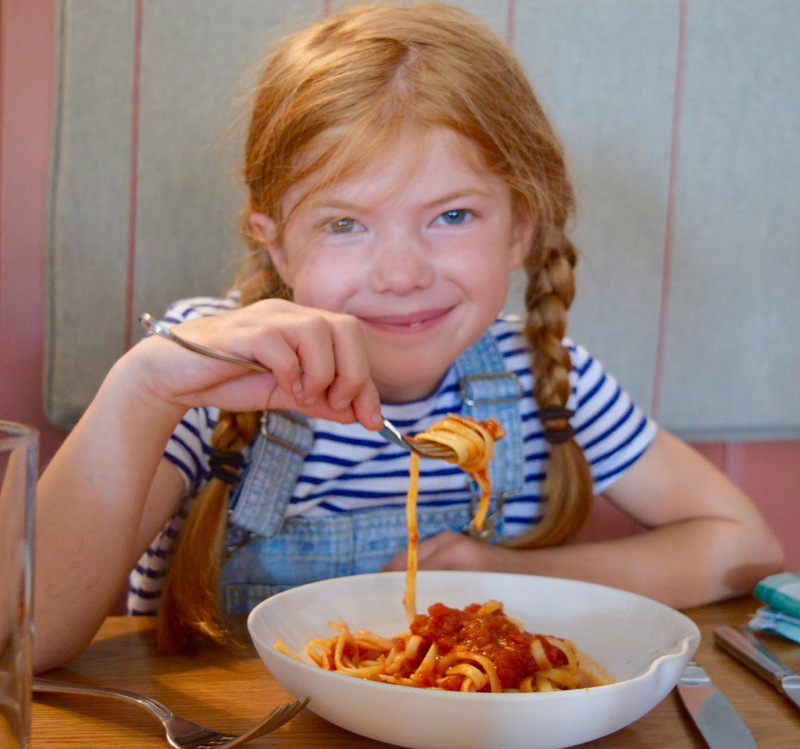 Bella Italia is right in the centre of the new Grey's Quarter of intu Eldon Square in Newcastle so first of all - it's location is very convenient for kids. Second in that the staff are fab with kids and there are lots of little touches that keep kids occupied from nibble being brought to the table on arrival to being able to choose their own straw and even heading over to the ice cream bar to help create their own ice cream. 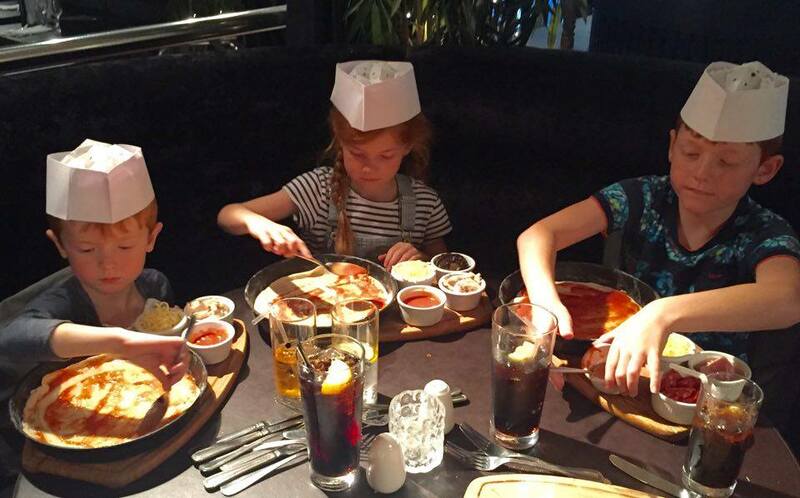 The children's menu is very good value from £5.45 for 3 courses and a refillable drink so it's easy on the pocket too. Read our full review of Bella Italia at intu Eldon Square here. My mouth starts to water whenever I think of Omni. 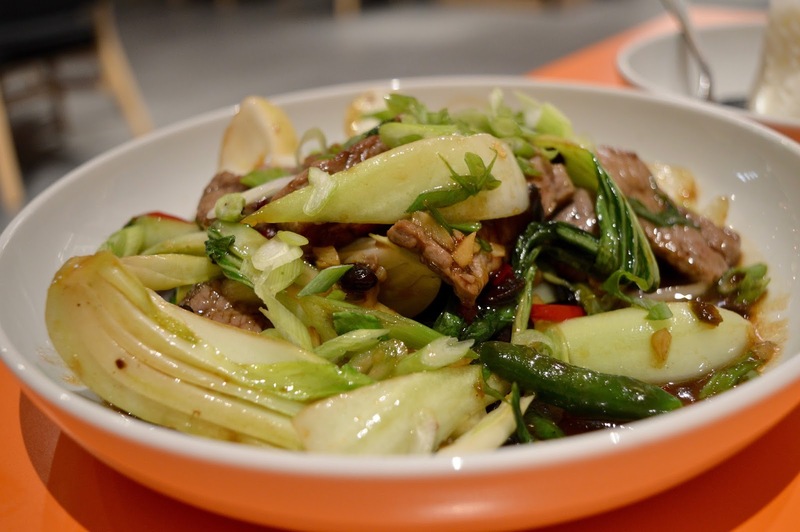 This neighbourhood cafe serves up authentic Asian tapas that is packed with flavour. It was one of the best meals we enjoyed in 2016 and once our self-imposed ban on dining out is over, we'll be back ASAP. Read our full review of Omni here. So that's our list for 2016 - Please leave a comment with your favourites and any recommendations for us to try in 2017. 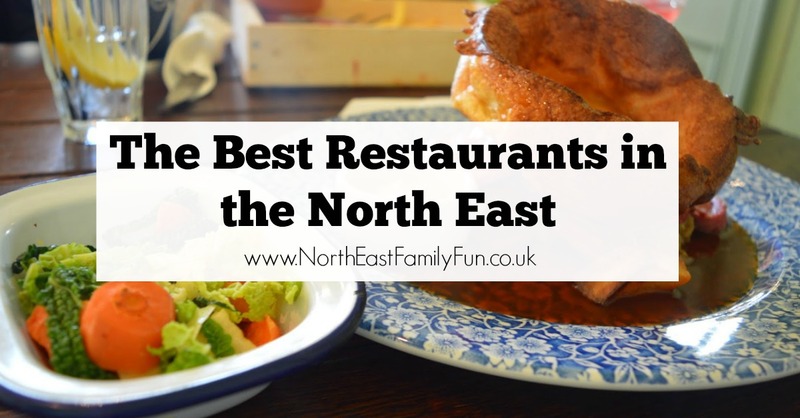 If you're interested, why not join our North East Food Lovers Facebook Group here. It's a fab place to ask for recommendations and keep up with new restaurant openings. 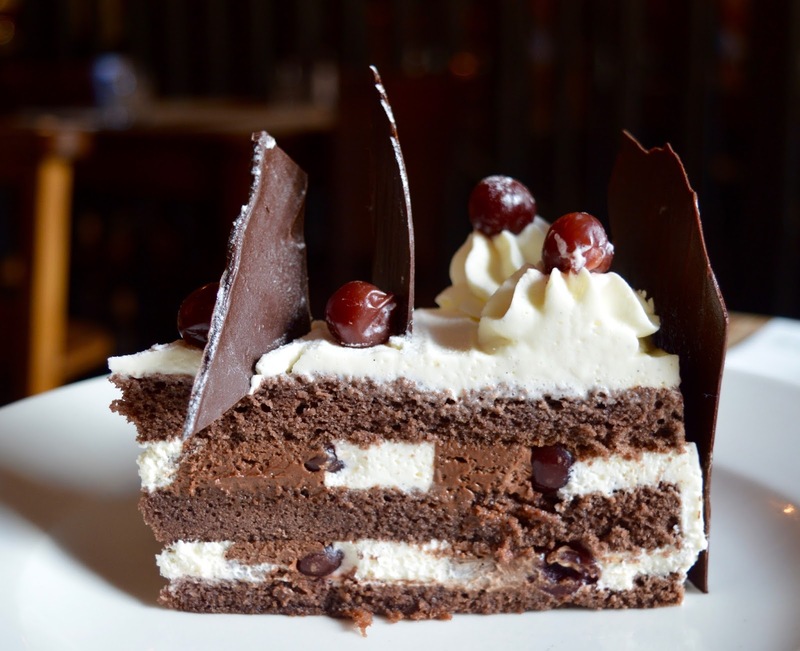 You've got us thinking frugal..then tempting us with these gorgeous restaurants to try ha ha! Great list and mix of places to suit all ages and budgets!